Over two decades have passed since 311 first got together and started dreaming up reggae-inspired alternative rock nuggets such as “Creatures (For a While)” and “All Mixed Up.” The guys are back this year with a new album, Universal Pulse (which dropped in July), and a mega tour with fellow alternative rockers Sublime with Rome. Nick Hexum, frontman for the Omaha-based group, says bands such as the Clash and the Smiths started it all. As for 311’s unrivaled longevity, Hexum always knew the guys had a chance to make it long-term. 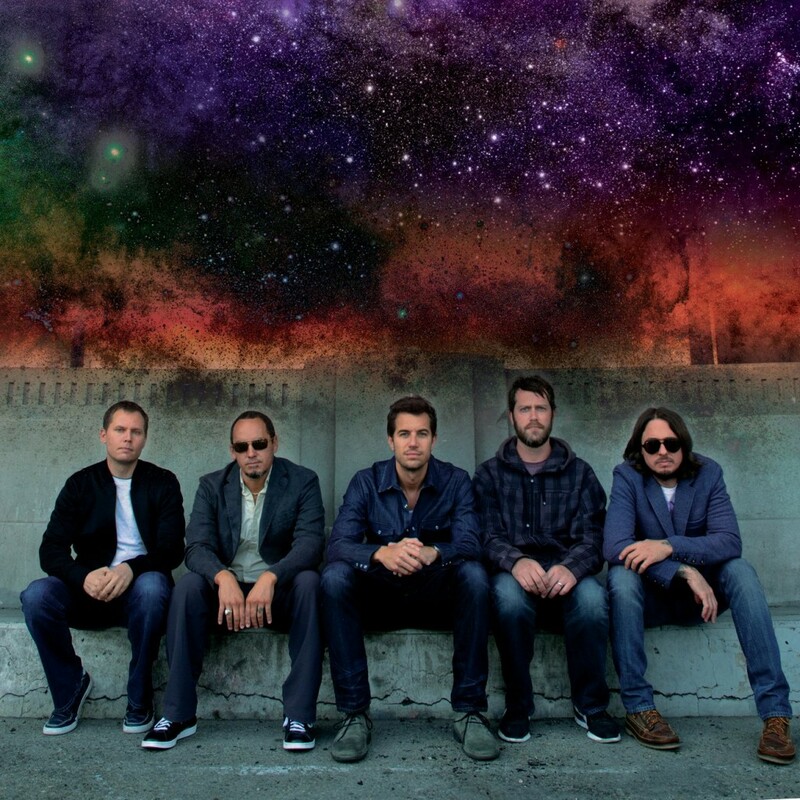 311 will rock out on a special Caribbean Cruise from May 10 to 14, 2012, running from Miami to Half Moon Clay in the Bahamas. Tickets will go on sale in early October. Check the band’s official website for updates.